﻿ "Xbox Live a Nintendo Switch-en is?" - Lehet,hogy még sem pletyka? - Wii Hungary! 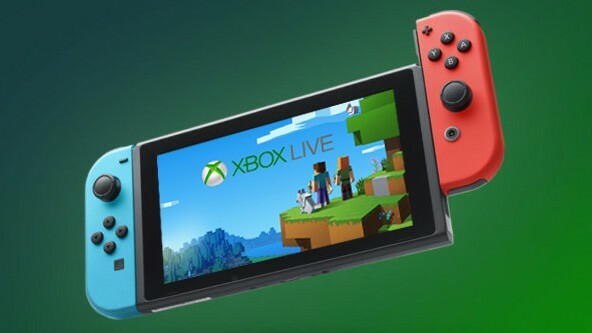 Hír: "Xbox Live a Nintendo Switch-en is?" - Lehet,hogy még sem pletyka?